Provides 100% duty cycle for base stations and repeaters. Increased transmit power extends wireless range. 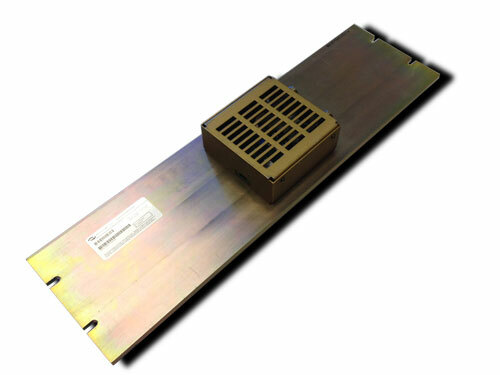 Provides automatic transmit/receive switching for transceivers with a single antenna jack. Can be used in transmit-only applications. Plug and play with most transceivers and supports high speed transmit/receive switching for data radios with advanced MACs.